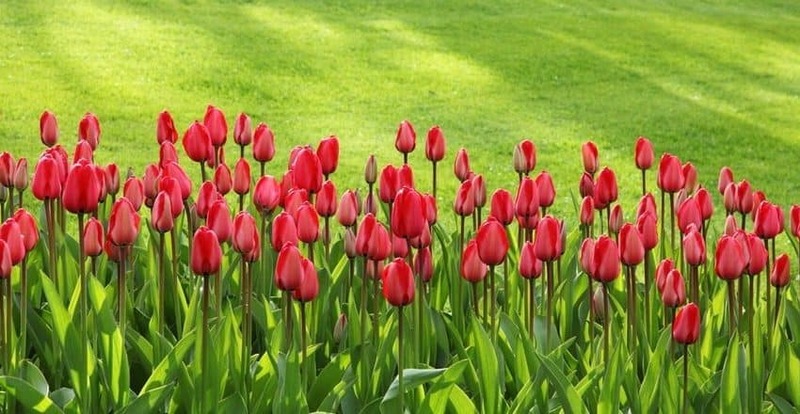 It’s Springtime! 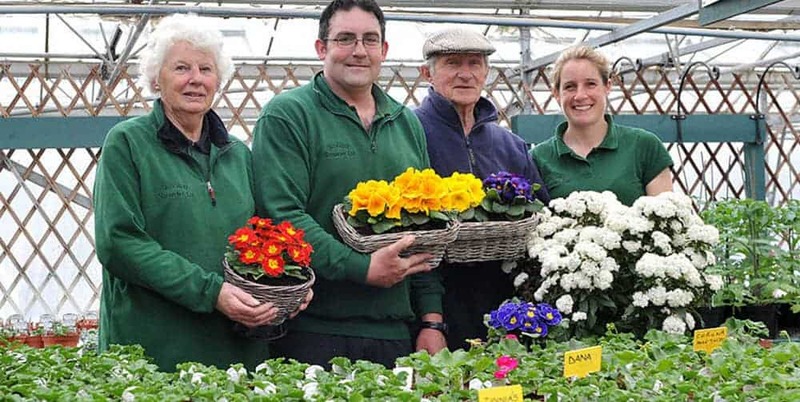 Gardening tips for April in the sunshine and showers. Always use a high quality peat based compost for sowing seed, pricking off and potting on seedlings and young plants. When watering seedlings and young plants, it is best coming from the tap. Do not use water from butts or tanks to avoid damping off diseases – even rain water in time becomes contaminated. Better to use cold, than dirty water. Protect tender seedlings and young plants from hard frosts, which can cause problems even in the greenhouse. From mid April onwards tomatoes can be planted in an unheated glasshouse. It is best to use containers of 10 litres or more, using a high quality peat based compost (such as Levington M2). The final planting should be when the first flower truss is showing colour. The variety “Shirley” is probably the best early cold house tomato. 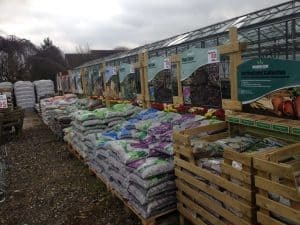 Fertilisers in stock at Woolpit Nurseries. Plant second early and main crop potatoes, also early cabbage and cauliflower plants. Do not buy in soil raised plants, as there is a risk of introducing the disease “clubroot.” Once the soil is infected, it is impossible to get rid of. Sow the first sowing of peas, “Kelvedon Wonder” and “Onward” are two established reliable varieties. Remember to protect against mice and birds. Early carrots, parsnips and beetroot can all be sown. Onions and early leeks should now be planted out. For all vegetables, even potatoes, where the ground has been manured, it is beneficial to lightly fork in a dressing of a compound fertiliser, such as “Growmore”. Even if pests or disease are present, do not spray when in flower as this will be harmful to bees and other pollinating insects. Dead head the daffodils and narcissi. Treat the lawn for moss, which may have been a problem this winter. With the mower, don’t lower the cutting blades too early. Support any of the taller perennials, such as delphiniums. Keep watering planted hanging baskets and plants in containers, liquid feed once a week. In a dry spell, any newly planted trees, shrubs and perennial plants will need watering. Keep on top of the weeding the flower beds and vegetable garden, by hand and the hoe.